Home Visits are Scheduled for the middle of the day. 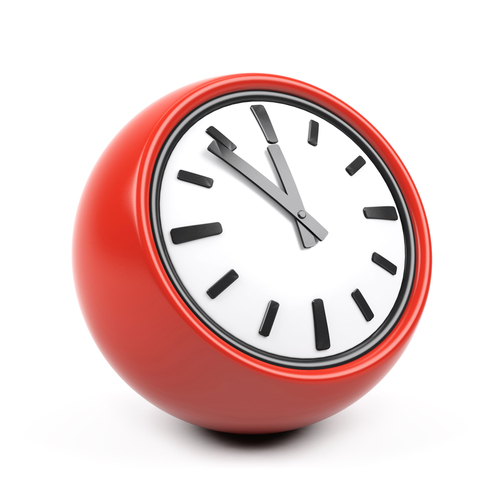 Late Evening Surgeries are for routine appointments only, we regret that we cannot deal with prescription queries at these times. The NHS Commissioning Board is responsible for providing services between 18:30 and 08:00 on weekdays and throughout weekends and public holidays. If you have an urgent medical problem which cannot wait until the surgery re-opens, dial 111 to access the out-of-hours service. NHS 111 is free to call from both landlines and mobiles. PLEASE NOTE the SURGERY will CLOSE at 1:00pm on the following Thursdays. There will be NO afternoon surgeries. 18th January, 22nd February, 22nd March, 26th April, 24th May, 21st June, 19th July, No August meeting, 20th September, 18th October, 15th November and 6th December. 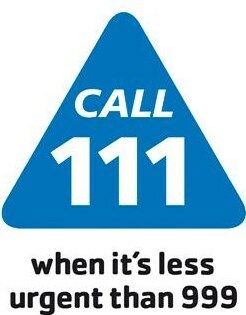 The emergency Doctor can be contacted by phoning The NHS 111 service by dialling 111.